The 50,000 sq ft office building in West Bar in Sheffield City Centre was purchased from Colliers acting as LPA receivers. 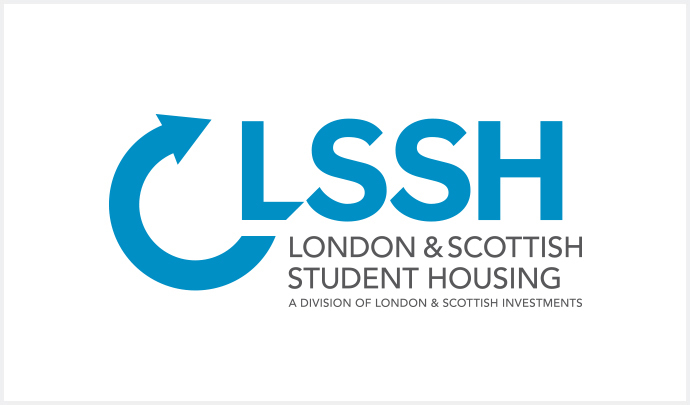 Knight Frank represented LSSH, which intends to convert the building into high quality student accommodation. A planning application for Crown House is expected to be submitted in the spring.